We know you have many choices when choosing a dentist in Wadsworth, OH so we have made requesting an appointment a simple process via our website. If, for any reason you cannot keep a scheduled appointment, or will be delayed, please call us as soon as possible. We accept most traditional insurance plans; please feel free to contact our office to verify acceptance of your plan. 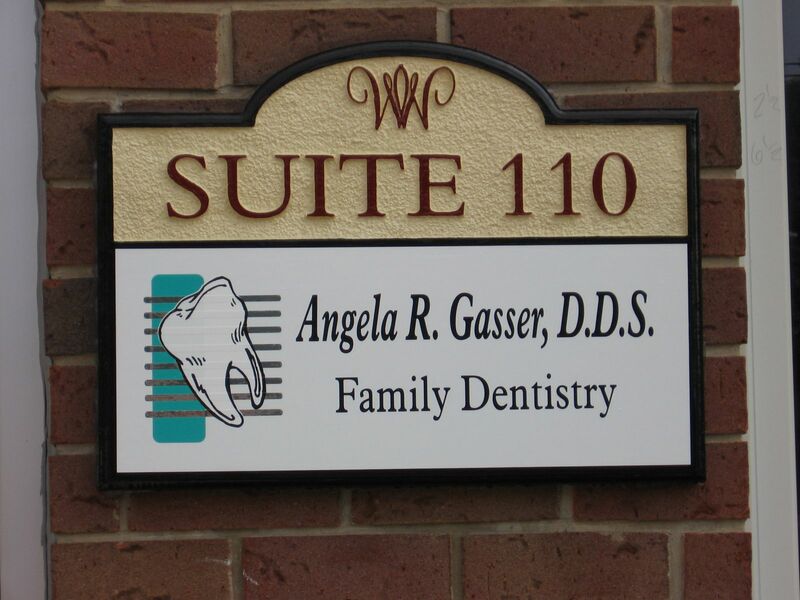 Angela Gasser, DDS, LLC is "out of network" on most insurance plans; however, we will be happy to file your insurance claims for you. We are now in-network providers for both Delta Dental and Cigna Dental. Please see our Financial Coordinator for details. We accept checks, cash, Visa, MasterCard, Discover, and CareCredit. CareCredit is here to help you pay for treatments and procedures your insurance doesn’t cover. We offer No Interest* financing for 12 months or low minimum monthly payment options so you can get what you want, when you want it. CareCredit is endorsed by some of the most credible organizations specific to each healthcare profession. And CareCredit is a Synchrony Bank, so you know you can count on us. For over 20 years, we’ve been helping over five million cardholders get the healthcare treatments they want and need.